Fisherman, Sailors & Cruisers Worldwide! 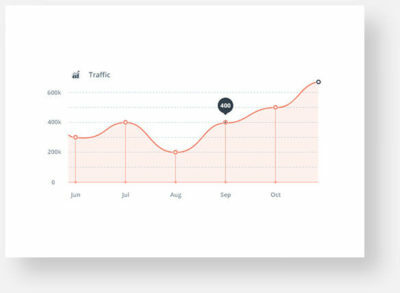 For the past 15 years, Wave WiFi products have been providing long-range Internet connectivity to fishermen, sailors and cruisers worldwide. 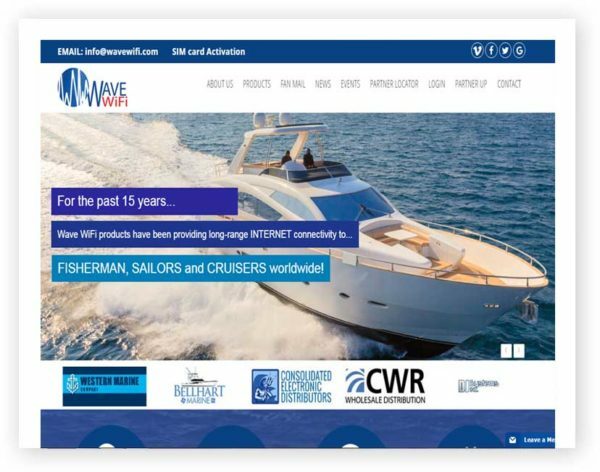 More recently, Wave WiFi products have streamlined broadband source selection and management aboard yacht and commercial vessels through the introduction of the Marine Broadband Router (MBR). Wave WiFi products offer outstanding performance because of the proprietary firmware technology embedded in each unit.